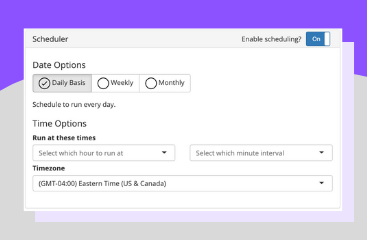 Trigger multiple PlusThis tools to run together or schedule a tool to run on a daily, weekly or monthly basis. 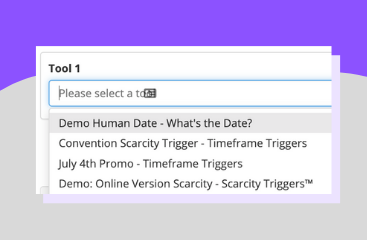 Pick which PlusThis Tools you want to chain together or run on a schedule. 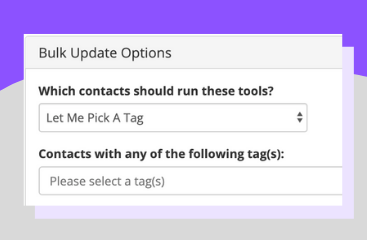 Pick a tag, list or your whole database to run the tools on. Choose whether you want to run your tools daily, weekly or monthly.